End-of-season disciplinary figures released by The FA for the whole of England in 2013/14 suggest the Respect Programme has had a positive impact on football since its launch in 2008, with cautions for dissent down by 20%. Statistics have been made available to coincide with the announcement of the 2013/14 Respect & Fair Play Award winners, who will be recognised at a ceremony prior to the FA Community Shield to thank them for their efforts to promote good conduct at every level of the English game. This includes all steps of affiliated football from the Premier League, the Football League and the FA National League System to grassroots County FA leagues. 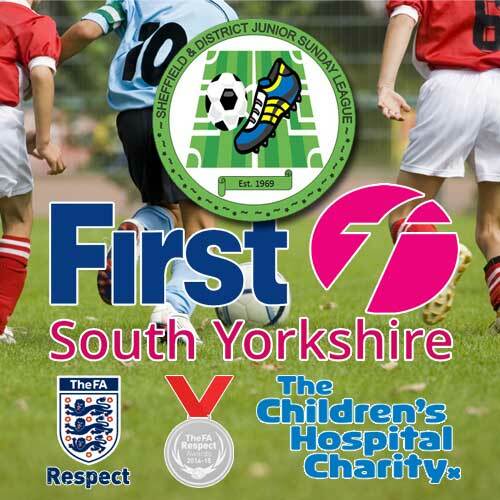 In addition, 112 FA grassroots leagues submit ‘Respect Marks’ at the end of each game. For the 2013/14 season, 148,000 reports were submitted and the average mark for behaviour out of 5 was 4.6. The average mark for enjoyment out of 5 was 4.4. In terms of match officials, England now has 28,204 registered referees - up from around 23,000 in 2008 - and the coverage of fixtures has improved considerably, as has their enjoyment of games. This League is one of the 112 Leagues using the "Respect Marks". The average mark for behaviour of of 5 was 4.7 and the average mark out of 5 for enjoyment was 4.6, so above the national average. Youth football in England has improved the environment through the introduction of designated spectator areas, Respect training for coaches, codes of conduct, Pitch Side Marshals, Parent Briefings and visual Respect signage. However, there is an ongoing need to educate a new intake of parents and their children every season. Respect is the collective responsibility of everyone involved in football to create a fair, safe and enjoyable environment in which the game can take place. The FA are keen to reward those who immerse themselves in the Respect Programme and they received in excess of 550 nominations for the awards this year, detailing the contribution that so many people, leagues and clubs make to football in this country.